Welcome to web page of International Association for the Study of Popular Music-Turkey Branch. The International Association for the Study of Popular Music (IASPM) is an international organization established to promote inquiry, scholarship and analysis in the area of popular music. Founded in 1981, IASPM has grown into an international network. IASPM-Turkey was founded in 1999. We welcome members involved with popular music. 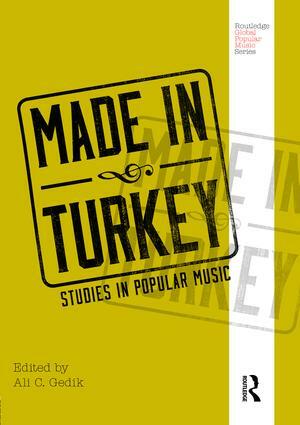 Made in Turkey: Studies in Popular Music, published by Routledge in 2017, is an unique source for both popular music and history of popular music studies in Turkey.